If you want to change hori­zon and you are look­ing for a fresh start, this retreat could be for you. Or sim­ply just come and expe­ri­ence what Yog­ic life could be. 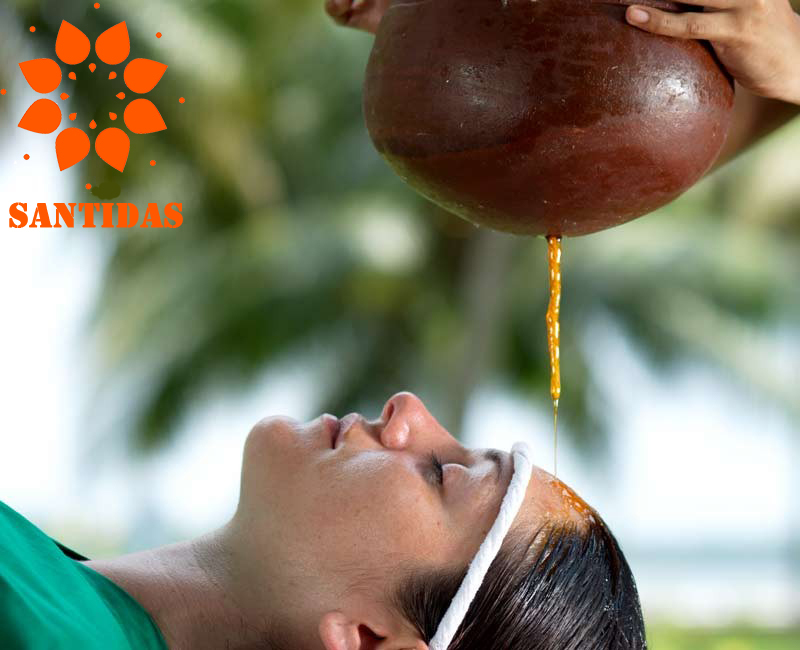 We pro­pose full week of reju­ve­nat­ing pro­gram in a four star resort in Ker­ala, in which you will receive, ayurvedic mas­sages every­day, ayurvedic med­ical treat­ment, (all med­ica­tion are includ­ed) every­day check up by an ayurvedic doc­tor, ayruvedic food spe­cial­ly cooked for your dosha; you will know about your dosha in your first med­ical vis­it. Every­day Yoga, Med­i­ta­tion, Relax­ation, one sight­see­ing and Walk­ing Ther­a­py upon demand. Price all includ­ed except flight: On demand accord­ing the pack­age. Approx­i­ma­tive­ly 4 hours of Yoga, med­i­ta­tion, Pranaya­ma, relax­ation and coach­ing or walk­ing ther­a­py upon demand. For more Infor­ma­tion & Pro­gram or book­ing clique Here. Sub­scrip­tion will end on 15th Sep­tem­ber. If you are inter­est­ed do not hes­i­tate. Low fare flight are avail­able now.